Fast-rising urban radio presenter, Freda Owusuaah Bio, has celebrated another birthday with the children at Alafya Foundation (an Orphanage home) at Abesim in the Brong Region. Yesterday’s [Wednesday] visit was the second time on a roll that the J Life FM Presenter has wined, dined and danced with the kids. 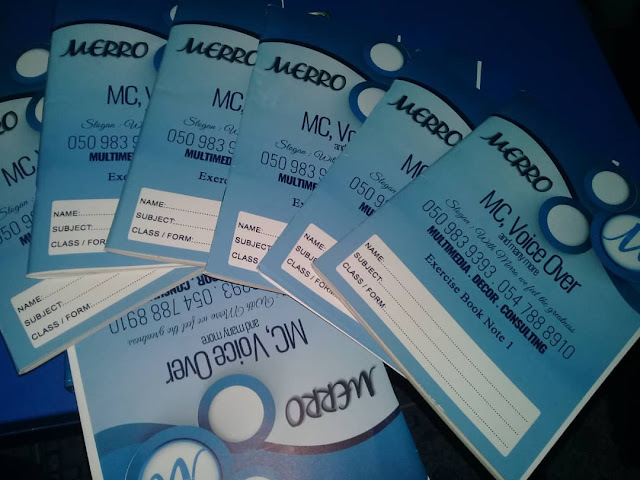 Freda Owusuaah Bio, who is also the owner of Merro, an institution which specialises in MCing and Voice Over production donated items like clothes, shoes, bags of rice, oil, a bottle of drinks, voltic mineral water, milk, soaps, a branded Merro exercise books and many other items. In a chit chat with Newshuntermag.com, Freda said she sees the children as her family and she always feels being at home whenever she visits them. According to her, the best way to celebrate her special day was to spend time with the children. She stressed that this gesture won’t end there—and wishes to do more. 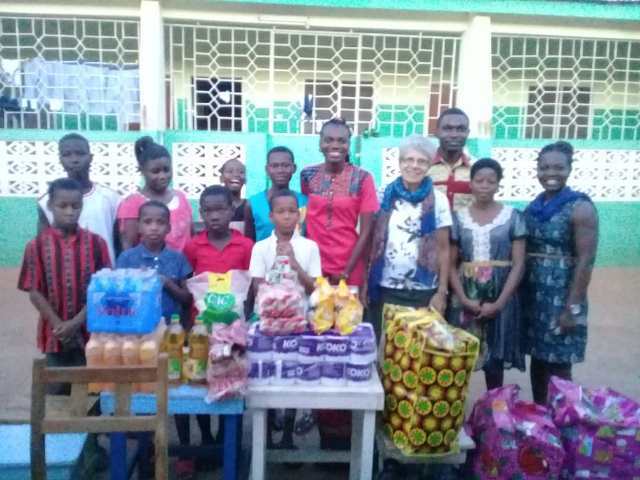 The Chief Executive Officer (CEO) of Alafya Foundation, Mrs Gerdi Osei-Van Noort who received the items on behalf of the children thanked Freda for her kind gesture.